Checking in? 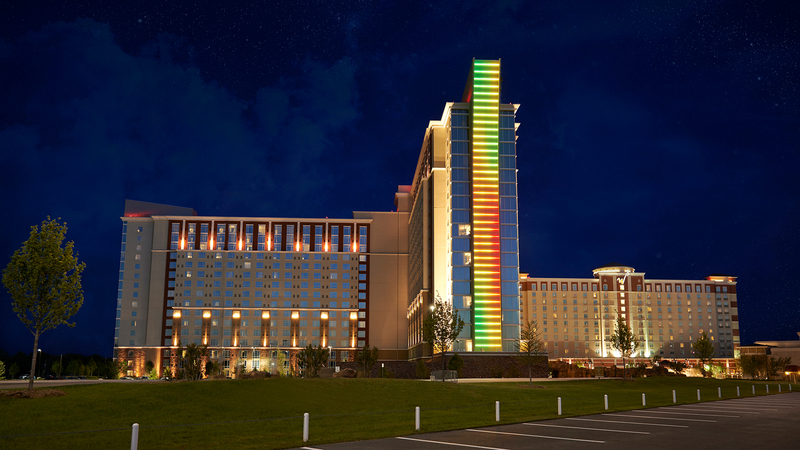 At each of WinStar World Casino and Resort’s luxury hotels, you get treated like the VIP you are. With world-class amenities, chic rooms and indulgent services, you can only expect the best at the biggest – the World’s Biggest Casino.